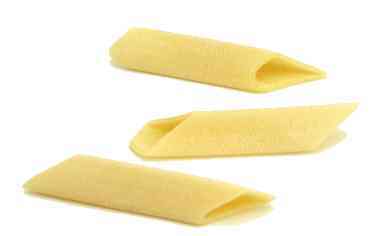 Spaghetti is fine for smooth tomato sauces, but a chunkier sauce needs a pasta that can trap and hold it as it travels from plate to mouth. 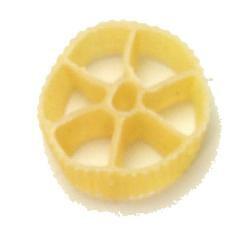 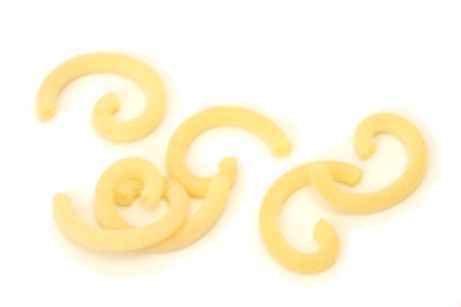 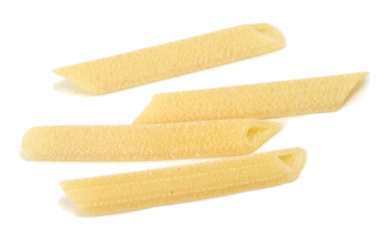 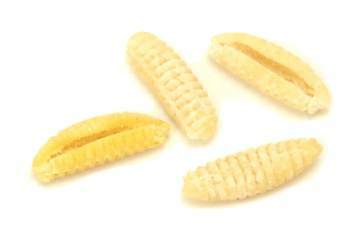 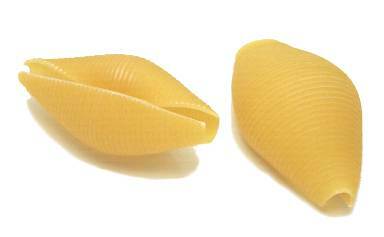 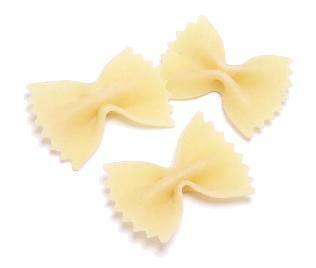 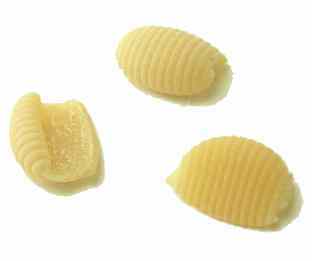 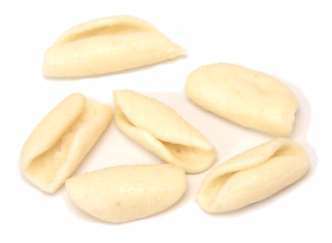 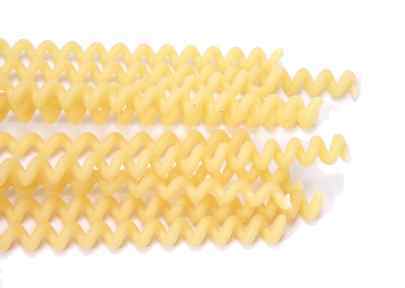 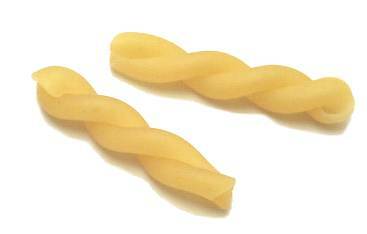 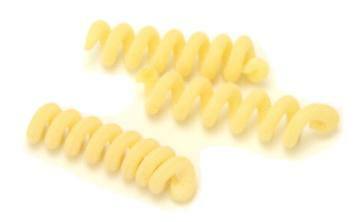 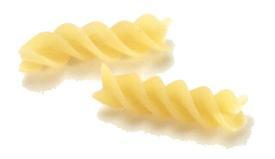 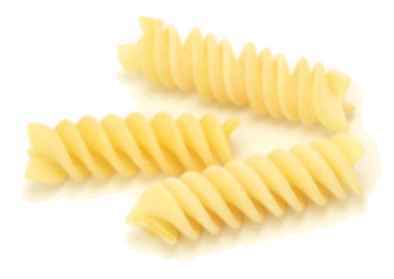 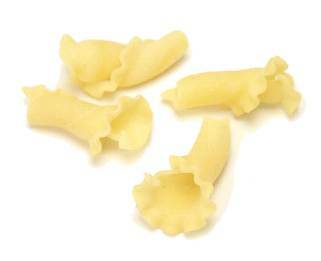 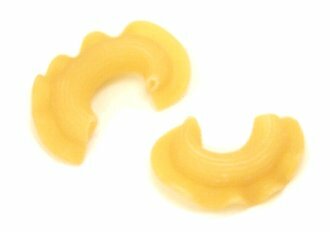 There are many whimsical pasta shapes that do just that, fashioned after such things as shells, corkscrews, wagon wheels, and radiators. 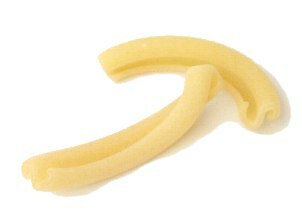 Shapes are easier to eat than rods or ribbons, so they're a good choice if you're serving kids or crowds. 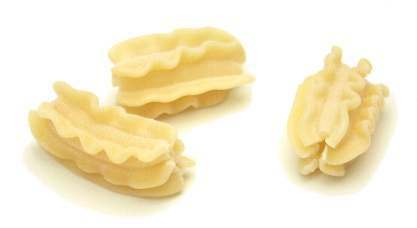 Many are also sturdy enough to use in pasta salads and baked casseroles. 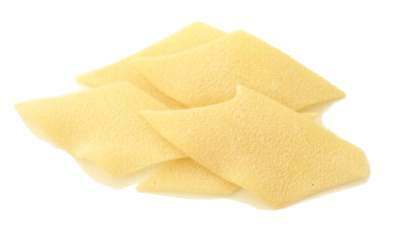 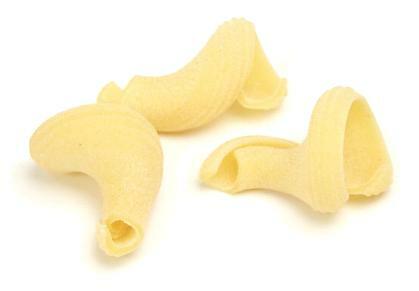 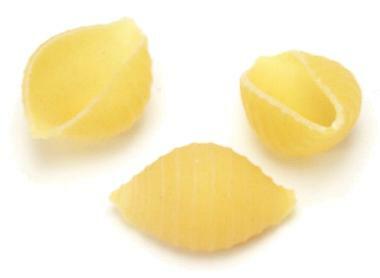 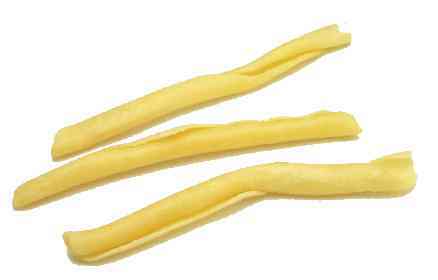 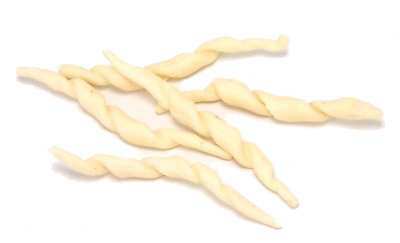 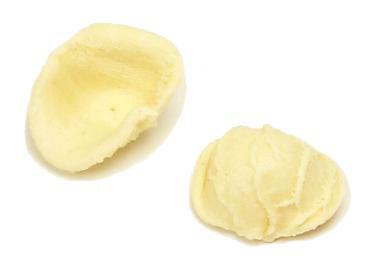 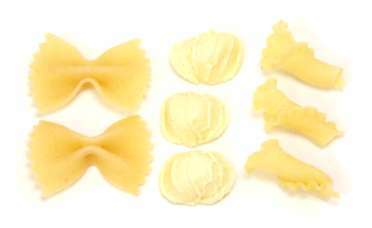 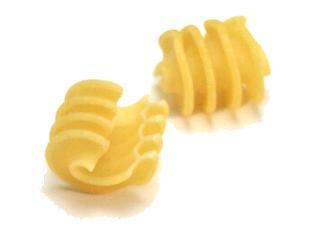 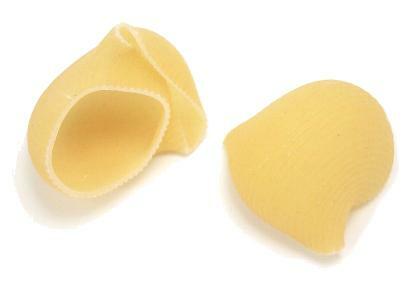 maltagliati Notes: Maltagliati means "poorly cut" in Italian, and the name is used for various kinds of pasta scraps.